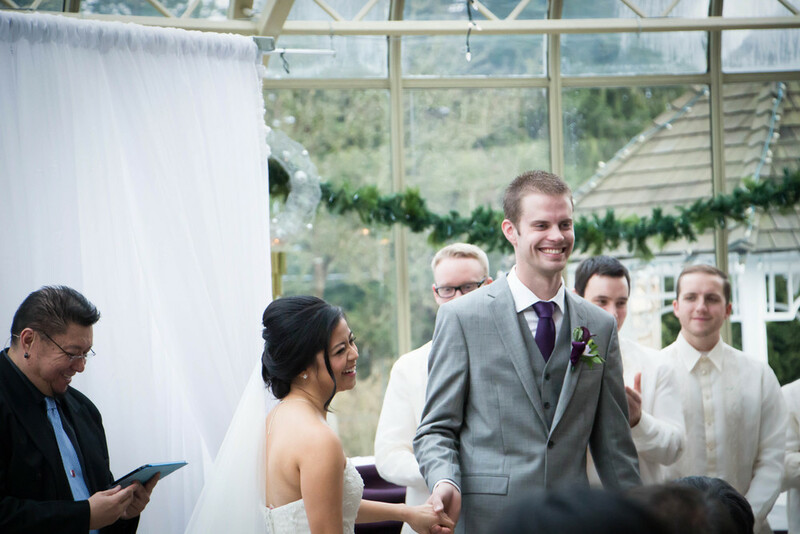 I had the pleasure of assisting Priyanka at Abi & Josh's wedding at the Newlands Golf and Country Club in Langley, BC. It was such a beautiful venue to kickstart my wedding photography journey! Although it was a rainy day, we were very fortunate to get a window of opportunity where the sun shined and we were able to take advantage of the golf course's elegant landscape. The couple was beautiful, the lighting was soft, and we all had a blast! I hope you enjoy these photos from Abi & Josh's wedding. I am super excited to continue capturing more happy moments in 2015!